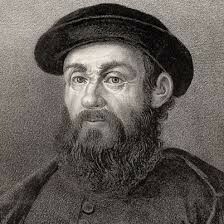 Marco Polo inspired Christopher Columbus to become an explorer. He took 3 ships on his voyage. His voyage was financed by Queen Isabella. He was a good captain. It was the equivalent of going to space. 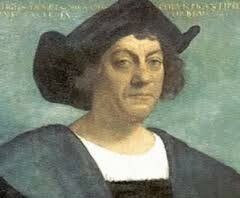 He set sail in 1497. He sailed through a small waterway through Brazil. 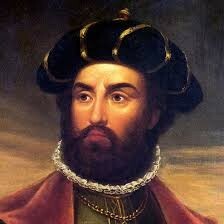 He was the first to discover South America. He studied astronomy and navigation. King Charles funded Magellan's voyages. 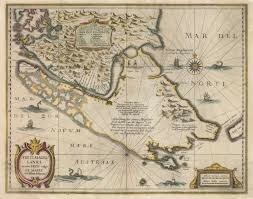 He found the passage called the Straits of Magellan.